The children of past filmmakers reflect on the energy and culture that Walt Disney brought to the studio. Mrs. Travers insists that the Sherman Brothers perform a song for her in this deleted scene from Saving Mr. Banks. 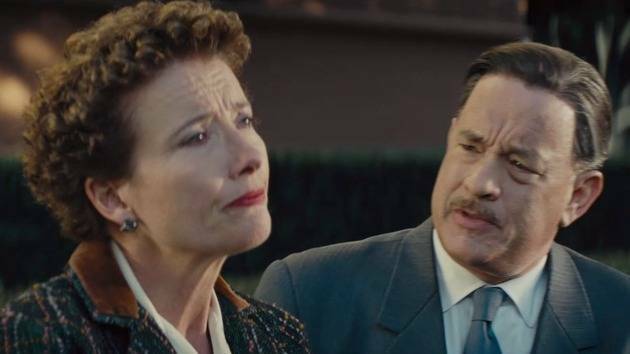 Mrs. Travers contemplates leaving Los Angeles behind in this Saving Mr. Banks deleted scene. Songwriter Richard Sherman and the crew of Saving Mr. Banks sing along to the classic tune, Lets Go Fly a Kite. Join Director John Lee Hancock for an insider’s look at the Disney Studios today and reflect on studio life during the creation of Mary Poppins. Discover exactly where Richard and Bob Sherman, Don DaGradi, and PL Travers worked on the story and music. Wandering through the lot, learn about studio life during Walt’s time and discover how his creative spirit still flourishes today. The cast and crew sing an impromptu version of the iconic song on set during the last day of shooting. Look through pictures from the movie and behind-the-scenes. 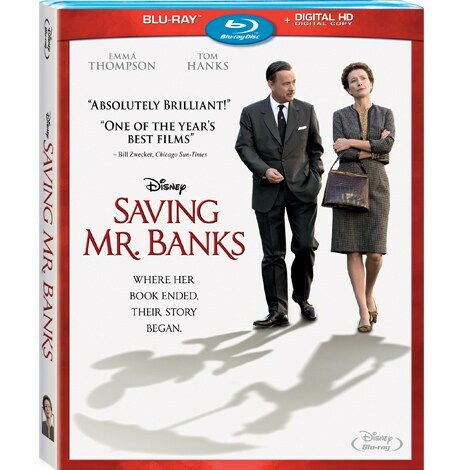 Download and share Saving Mr. Banks-inspired activities.